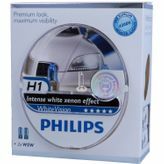 ColorVision adds a touch of colour to your car optics in blue, green, yellow or purple. 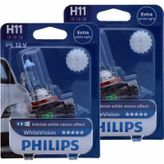 These innovative coloured car bulbs are certified road-legal, so you can customise your ride while still projecting safe white light. 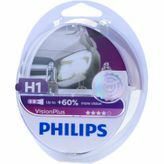 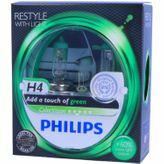 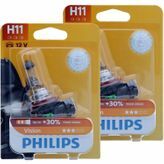 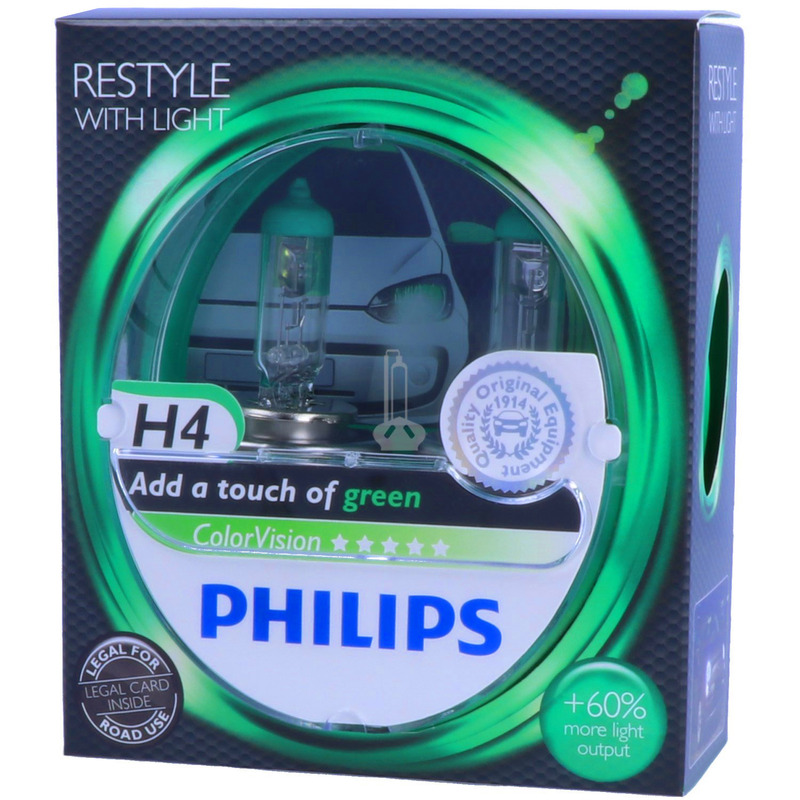 No rating for H4 PHILIPS ColorVision GREEN - Styling with light available.